The month-long shutdown of critical federal government agencies puts university research work at risk, causing delays and the loss of critical funding. The longest-ever federal government shutdown is huge concern to universities that get funding from the National Science Foundation, the U.S Department of Agriculture and NASA. After Congress passed a continuing resolution to reopen these agencies and others on Jan. 25, the Association of Public and Land-grant Universities expressed its disappointment that all federal government agencies still do not have funding for the full 2019 fiscal year. "We urge Congress and the White House to avoid a longer continuing resolution and instead strike a deal for the rest of Fiscal Year 2019 that provides increases to NSF, NASA and other critical agencies," said APLU officials in a statement. "Passing a continuing resolution would hold funding flat from Fiscal Year 2018 and disregard increases that the House and Senate passed in their individual version of the appropriations bills." When the NSF reopened its doors on Jan. 28, it released a notice on the resumption of operations shifting the existing due dates for 11 topic funding areas to dates to be determined. New deadlines for each of the initiatives will be announced by Feb. 1. Topics include data-intensive research in science and engineering, exploratory research on artificial intelligence and society, and the Data Science Corps. "NSF's immediate actions include making arrangements for more than 100 panels that were scheduled for January and extending proposal deadlines as needed. NSF is committed to ensuring critical funding reaches NSF-supported facilities and institutions, and disbursing grants and awards as soon as possible. More time is needed to determine whether further measures are required," said the agency in a statement. Public universities are already feeling the effects of the shutdown on their operations, faculty and student research, and recruitment needs. At Iowa State University, for instance, 45 percent of funding for research comes from the federal agencies that are impacted by the shutdown. With Congress's continuing resolutions, Sarah Nusser, vice president for research at Iowa State University, said the current funding process will have a "ripple effect" on current and future research efforts. "We are particularly concerned about researchers who are anticipating funds related to appeals studies and seasonally timed research particularly in agriculture," Nusser said. "If we miss the field season because we haven't received the funding to prepare for field season, then we are essentially delayed a year on developing discoveries to protect sustainability in agriculture." David Conover, vice president of research and innovation at the University of Oregon, said it is difficult for his administration and researchers to plan when several agencies might be going back into shutdown mode in three weeks if another continuing resolution isn't passed. "There are going to be lasting impacts to drawbacks of funds, reviews of proposals, faculty that are not getting answers on when their projects are being renewed or when their projects are going to be renewed or considered," Conover said. "I worry mostly about our youngest faculty who are on the tenure track and their careers depend in part on the ability to attract federal funding from these agencies." The University of Virginia also faces pressures when it comes on where to put funding research monies that could have been spent on teaching assistants and other departmental resources. "Our priorities have shifted toward a shorter term and immediate focus to the ones that have immediate lapsed funding," said Ram Ramasubramanian, vice president of research at UVA. Another casualty of the government shutdown comes from graduate students who want to enter postdoc research programs with the federal agencies. Cassandra Moseley, associate vice president of research at the University of Oregon, said students at her school are "less optimistic" now about joining agencies like the Environmental Protection Agency and the United States Geological Survey due to the continued uncertainty. More information about the shutdown impacts at NSF can be found here. 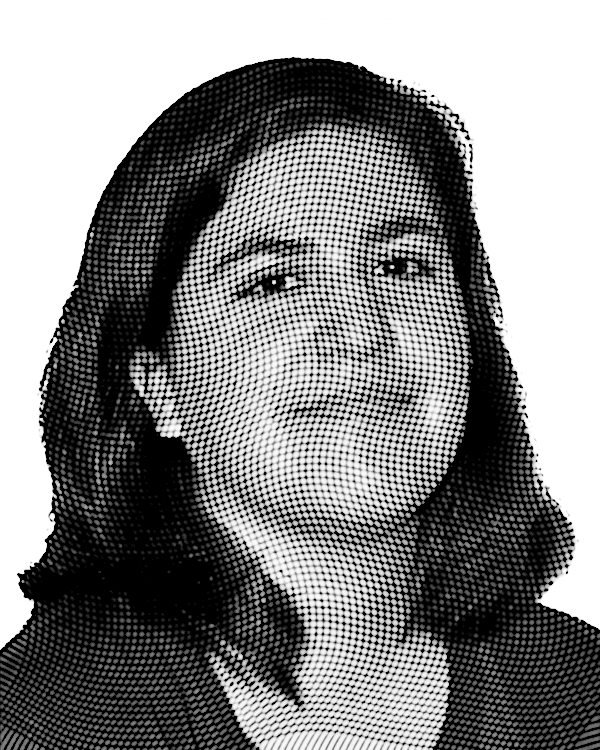 Sara Friedman is a reporter/producer for Campus Technology, THE Journal and STEAM Universe covering education policy and a wide range of other public-sector IT topics. Friedman is a graduate of Ithaca College, where she studied journalism, politics and international communications. Friedman can be contacted at sfriedman@1105media.com or follow her on Twitter @SaraEFriedman.